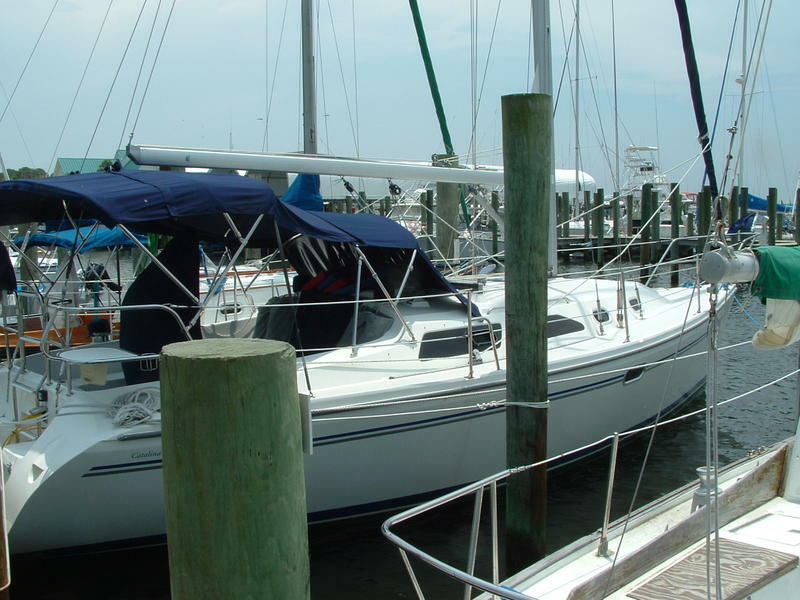 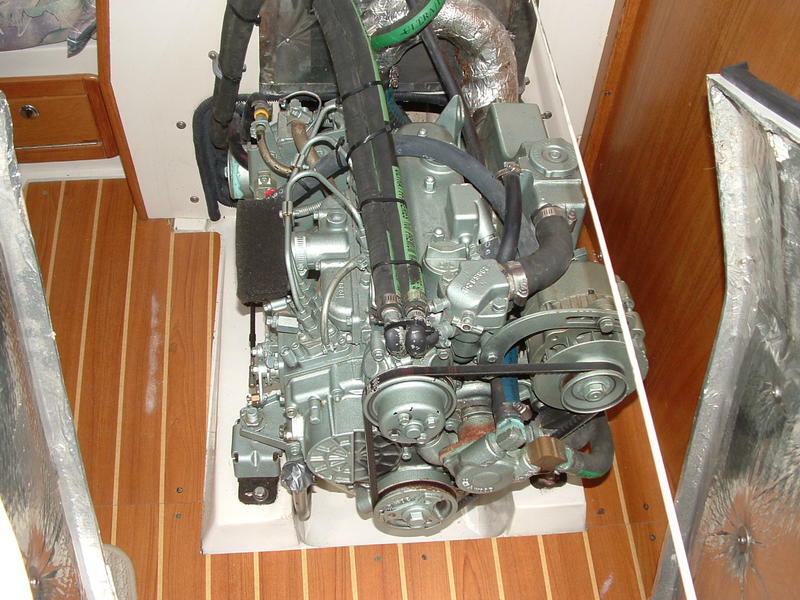 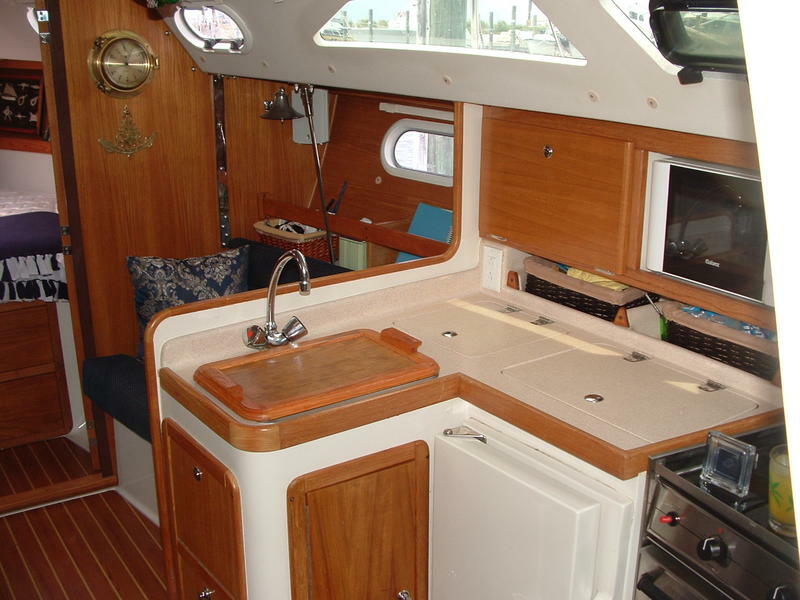 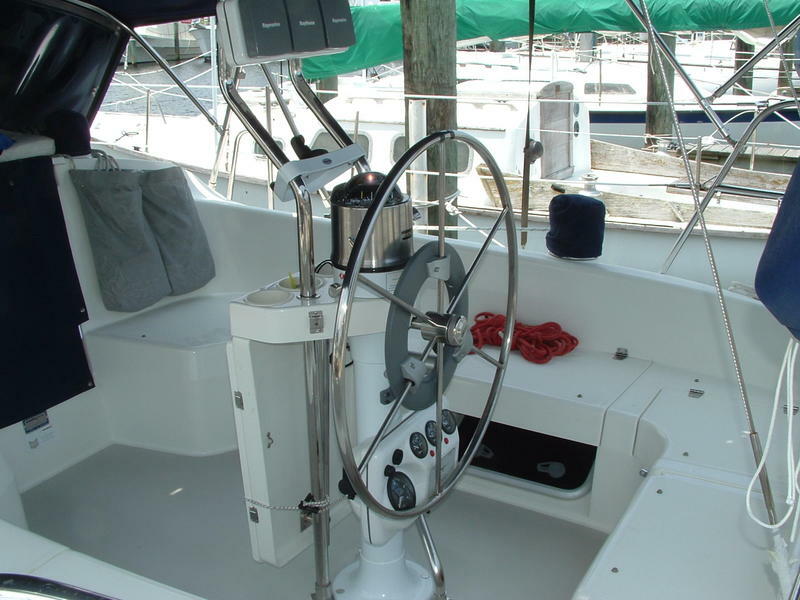 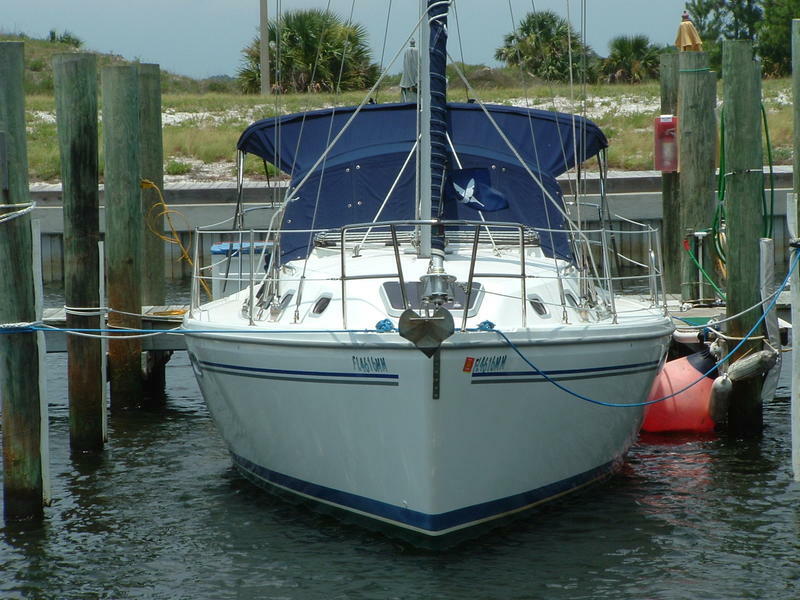 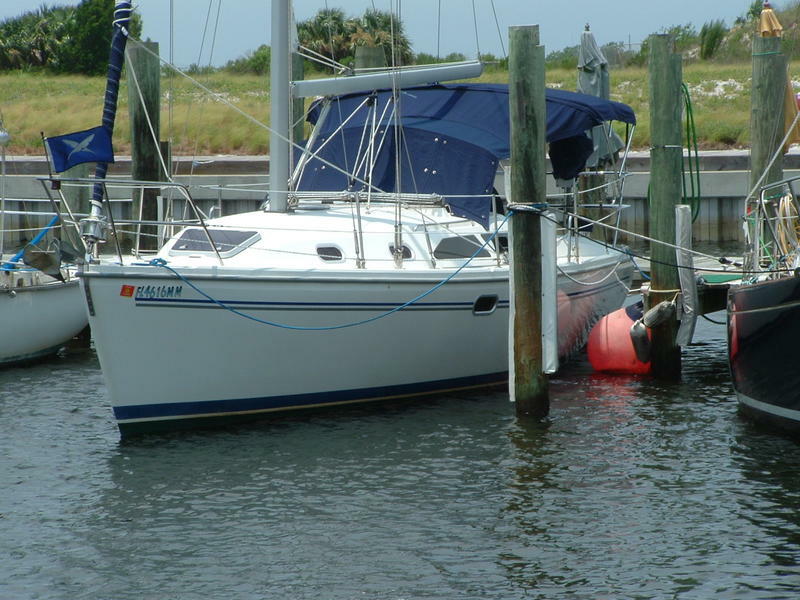 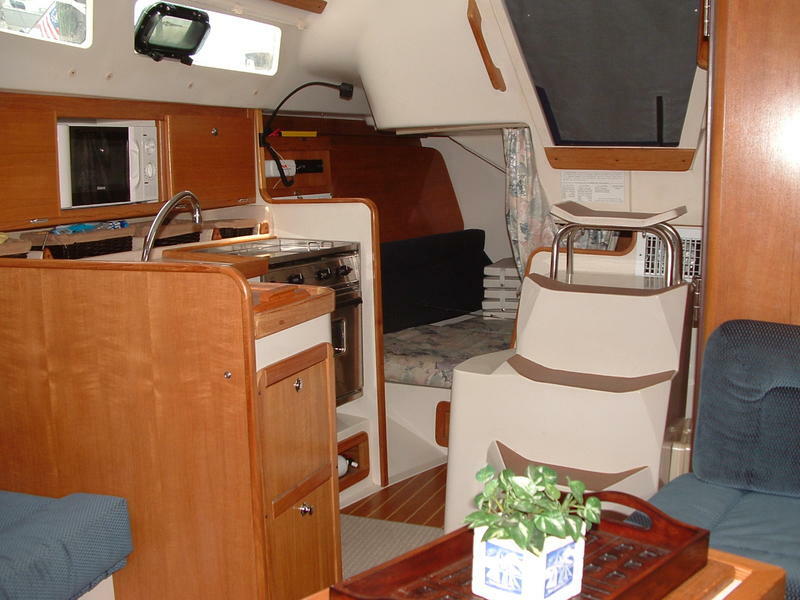 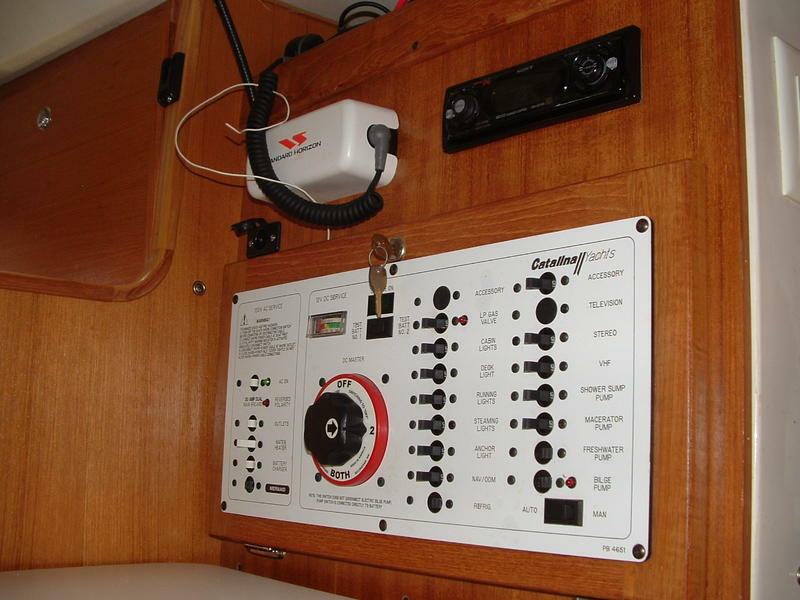 Like NEW, Big boat features in an easily single handed, stable 31′ boat. 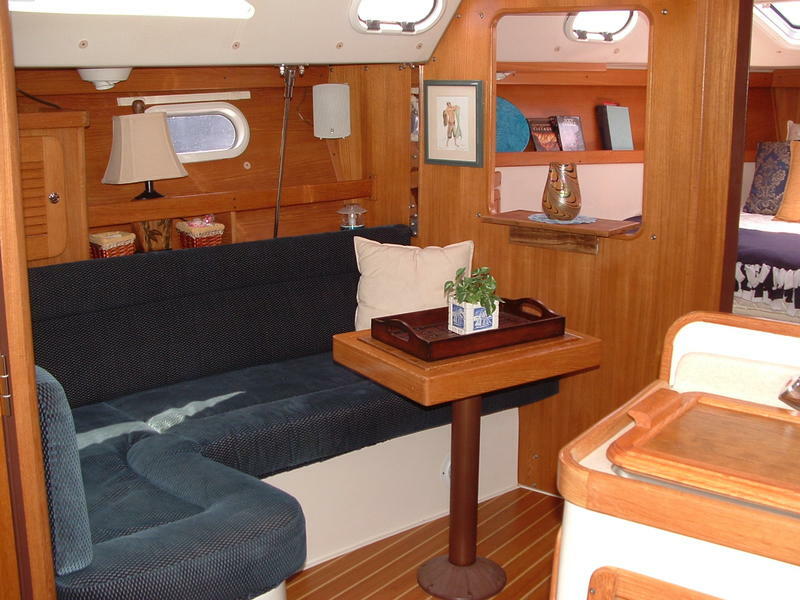 The large cockpit will comfortably accomodate a group. 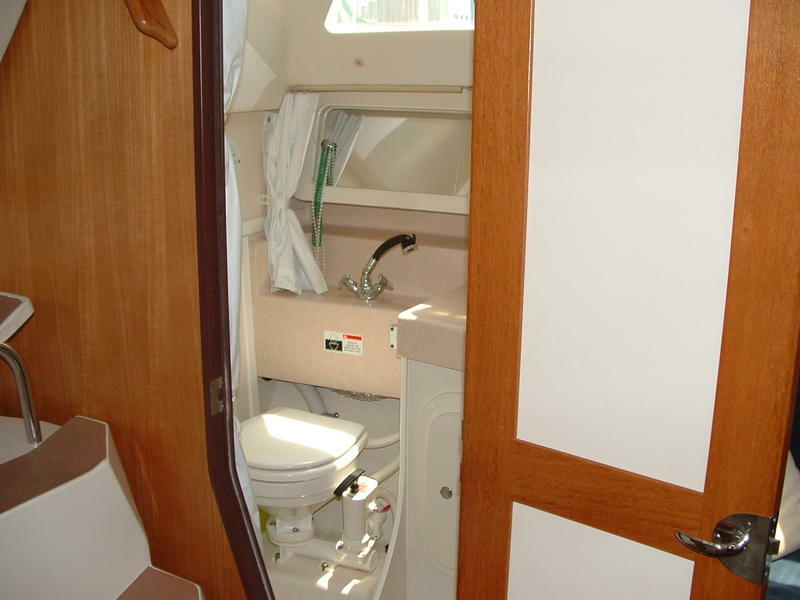 Well maintained, gently used, superior condition. 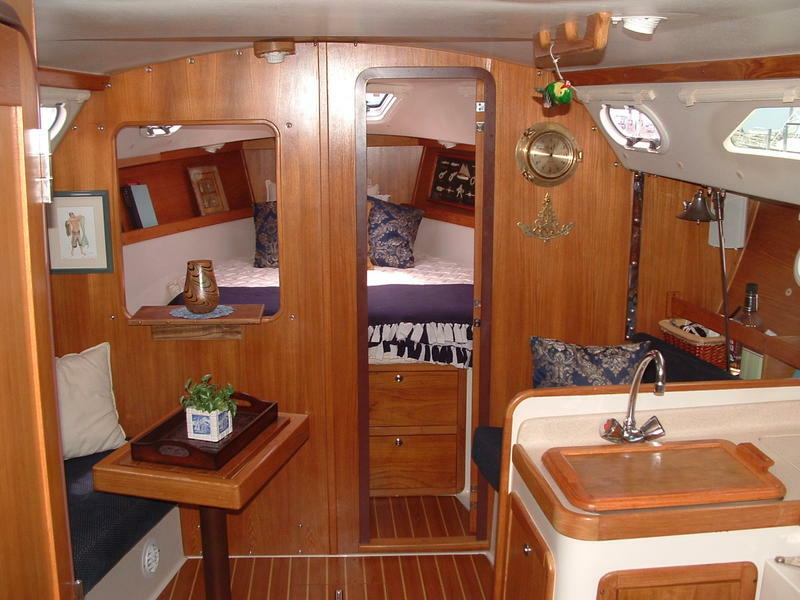 The accomodations are designed with a large Owner’s cabin forward. 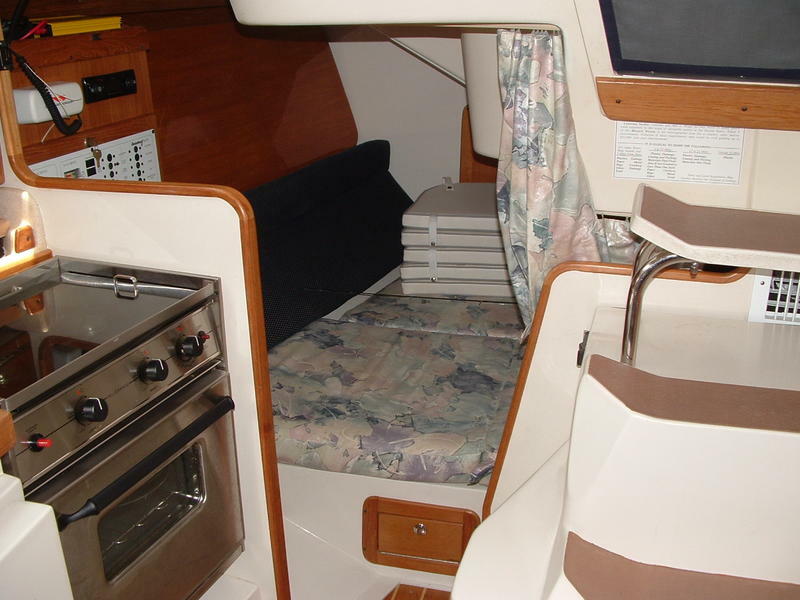 Galley is well equipped with everything you need.